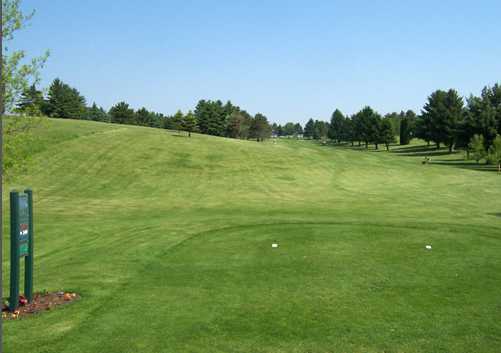 Ma-Cal Grove Country Club, CALEDONIA, - Golf course information and reviews. Ma Cal Grove Country Club is nestled in the bluffs of Southeastern Minnesota. We are a par 36 course offering nine challenging holes of golf. 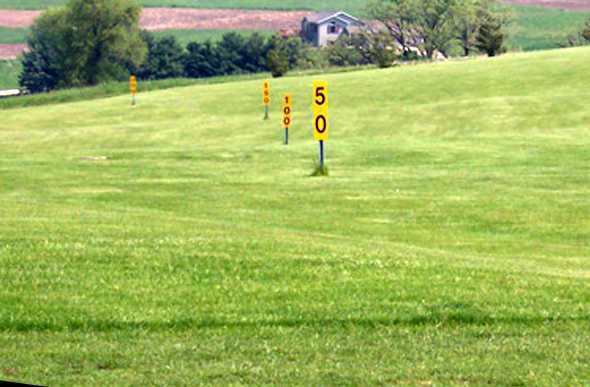 We have a driving range, chipping green and putting green available for those who wish to sharpen their skills. The Ma Cal Grove Country Club is the home of the 7 time State Champion Caledonia/Spring Grove Girls' Golf Team. Add a course review for Ma-Cal Grove Country Club. Edit/Delete course review for Ma-Cal Grove Country Club.